FTI offers a wide selection of inline chemical process centrifugal pumps. Pumps are available in thermoplastic and stainless steel materials, mechanical sealed or mag drive seal-less designs for horizontal and vertical applications. 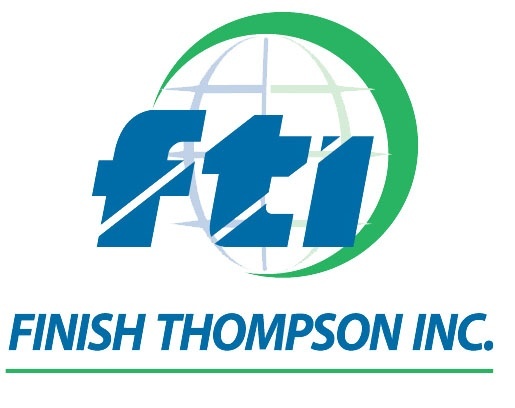 Finish Thompson more commonly referred as FTI Pumps, has a great product line loaded with customization options to fit your pumping application perfectly! That is where we come in... if you have any questions about what pump configuration is and what materials to use depending on the chemicals you are using. We are here to help and only a phone call or email away! If you are looking to replace or just starting out with a new drum pump applications, there are many kits already configured to make your selection as easy as possible. If you ahve any questions regarding applications such as Acids, Corrosives, Chemical Deliver / Processing or FDA Compaint issues, we can help. Please call us anytime and one of our professional pump experts will assist you every step of the way!